Is your pyramid so 2630 BC? 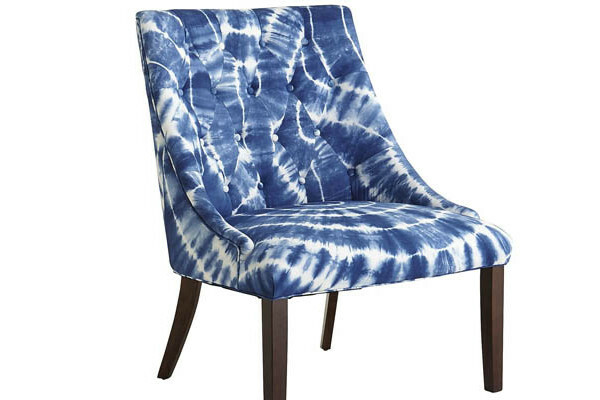 These Pier 1 finds will bring it to the 21st century. Feel the breeze all the way in Egypt with this island-inspired cocktail recipe! 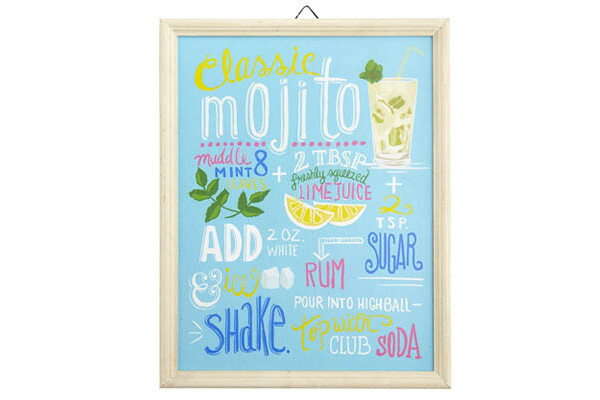 Large enough to mount on any slanted wall. Gettin’ spooky with it? 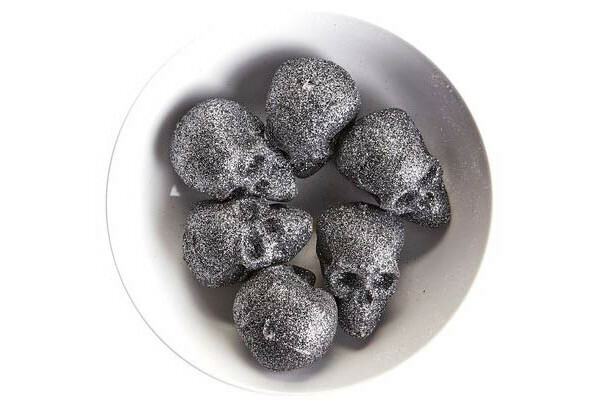 These flashy heads will look fab in almost any basin or tub. 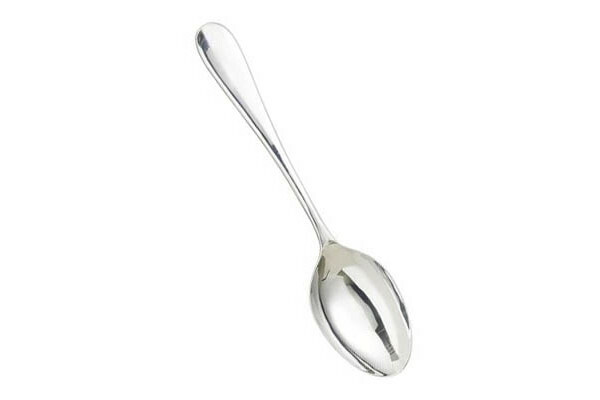 I know what you’re thinking, why would I need a 46″ spoon? Well once you mount this puppy in your kitchen, you’ll be surprised you ever lived without it. 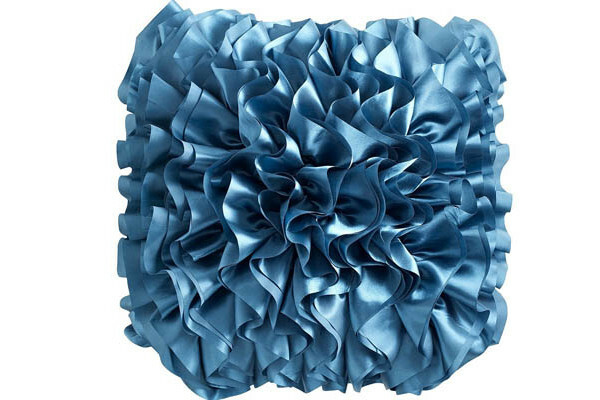 This gorgeous teal hue will match all the browns and yellows of your pyramid. You don’t need to a hire a slave to know that! Let me just say, wow. 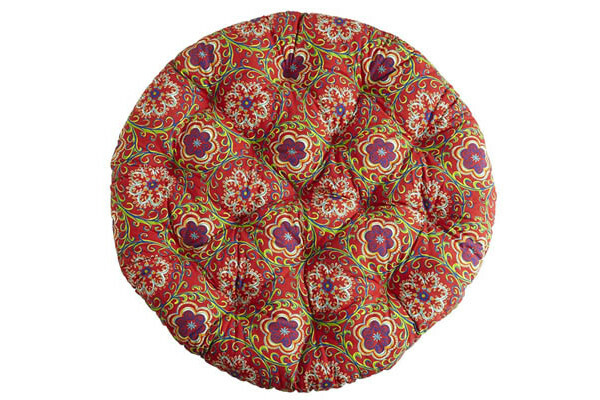 These remarkable cushions will revolutionize your lounging – adding much needed Papasan to your dull life. Indigo? They still use that stuff? Throwback to your ancient roots with this totally authentic chair. 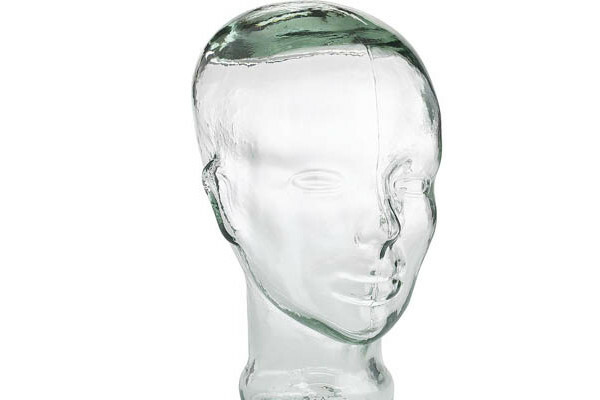 Funkify your toilet corner with this big empty head. Perfect for parties. 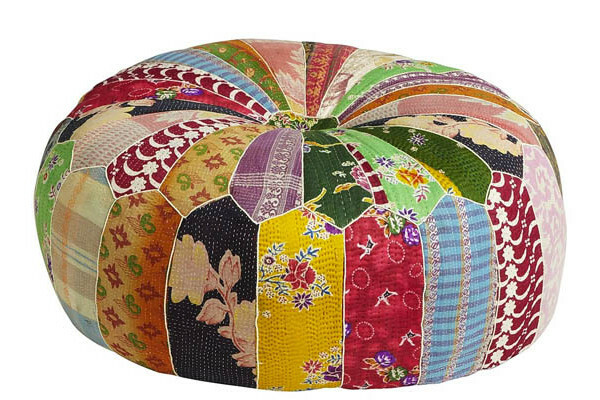 If your pyramid needs a splash of clashing colors, look no further than this unique ottoman. 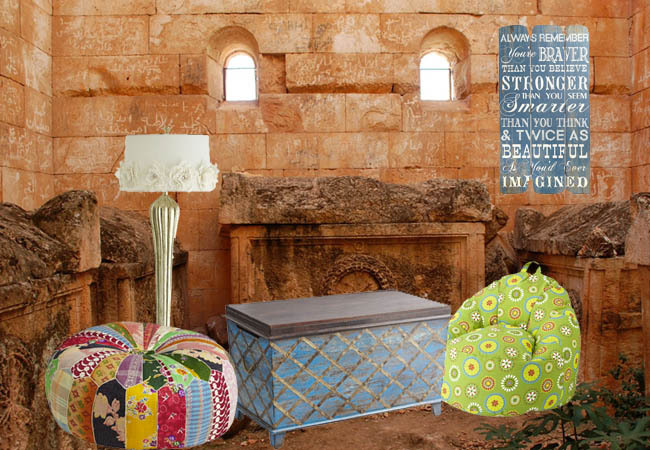 Old Texas meets New Mexico with a hand-quilted design even King Tut couldn’t pass up!